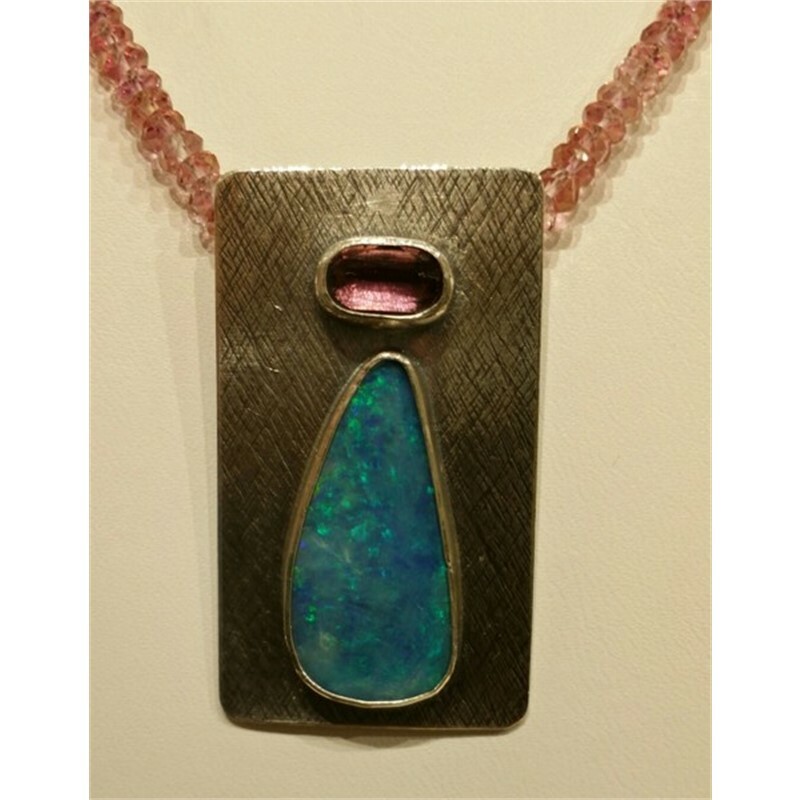 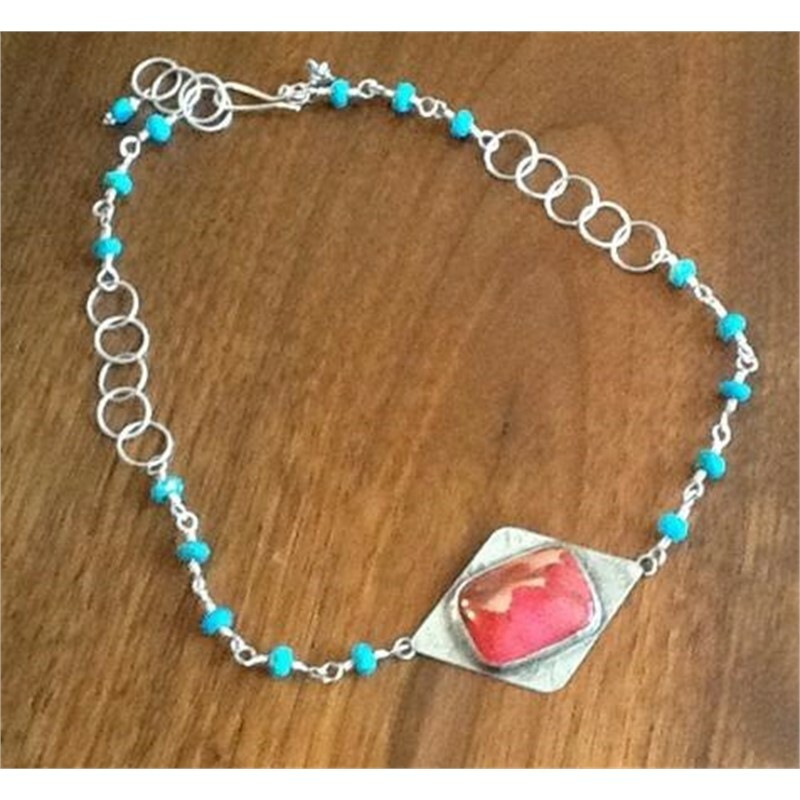 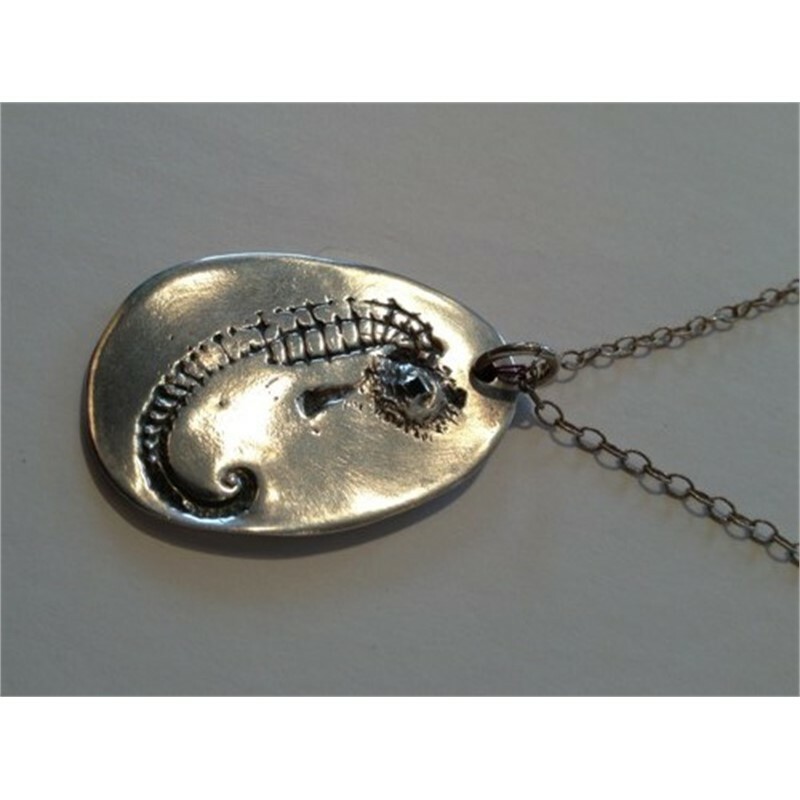 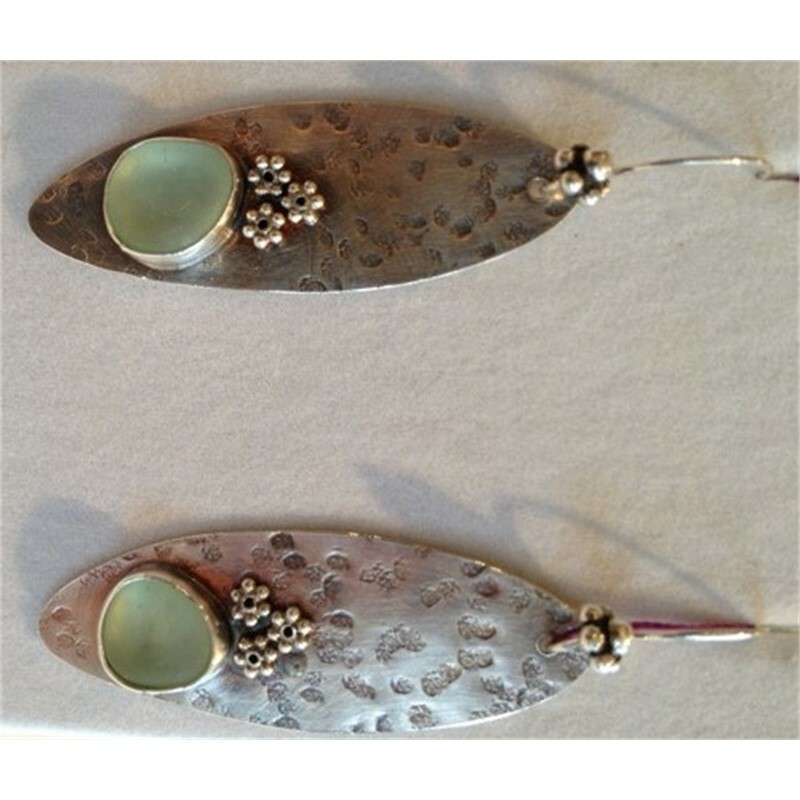 Anne Bivens has been making unique jewelry in many forms since 2000. 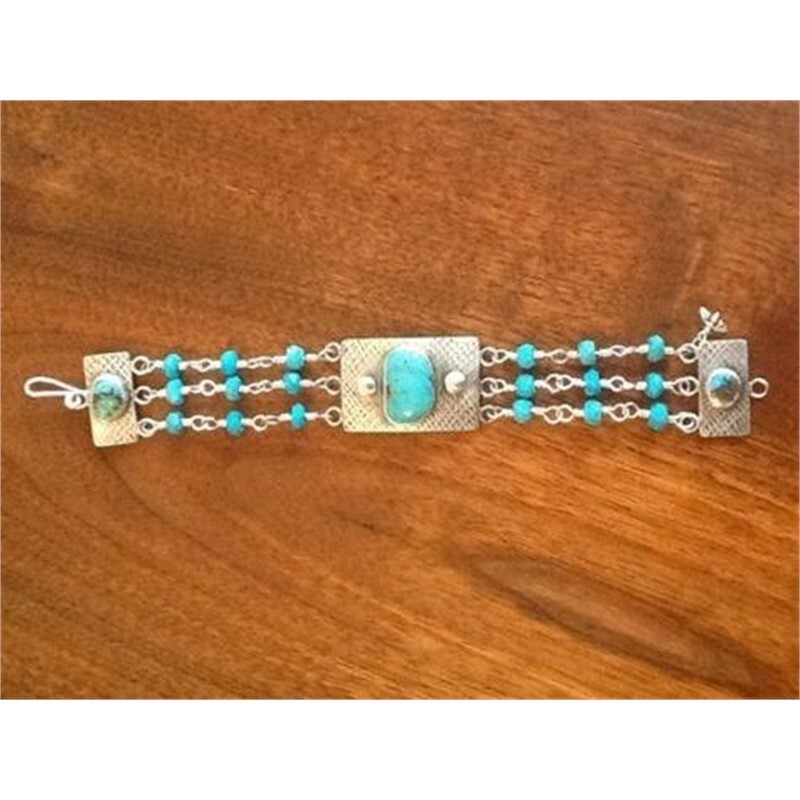 Using a combination of silver, gold and other metals and precious and semi precious stones, Anne creates one-of-a-kind hand-fabricated pieces in her studio in Columbia, SC. 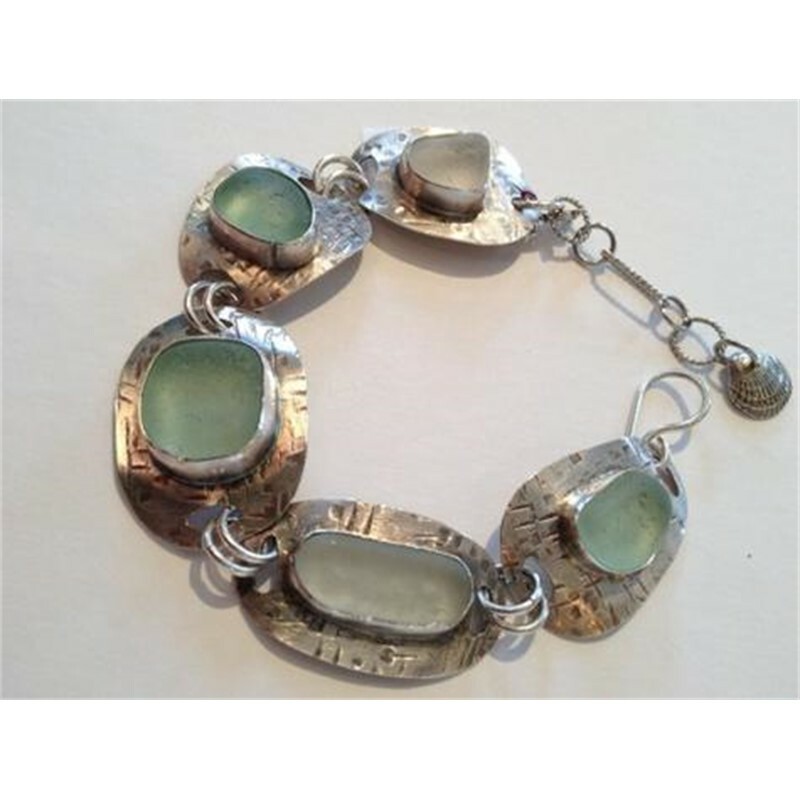 A perpetual student, Anne studies metal smithing annually at the John C. Campbell School of Fine Craft and throughout the year with other master silversmiths.